The fire bird also called as a phoenix is a sacred fire bird found in the mythologies of many cultures and described as a large magical glowing bird with majestic plumage that glows brightly emitting red, orange, and yellow light, like a bonfire that is just past the turbulent flame. 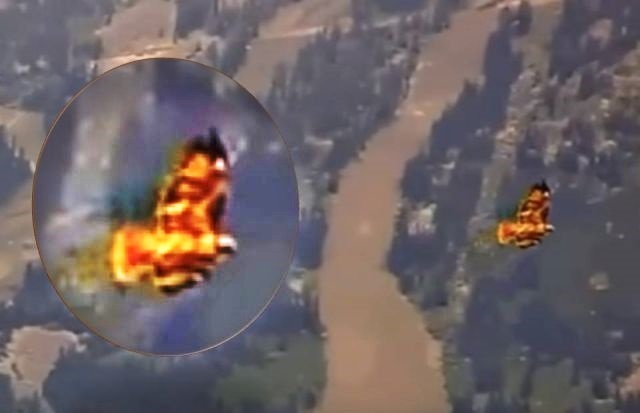 The fire bird can be seen at around the 2.08 mark in the video and according to the ancient legend the fire bird comes from a faraway land which is both a blessing and a bringer of doom. « History Declassifies First Look at Alien In “Project Blue Book” Series!